Business class flights to Mumbai are available now at amazing prices, making this exciting city fantastic value through Just Fly Business. Whether you’re going on a luxury holiday or a business trip, we want to help you get the best possible deal on your business or first class flights to this inspiring city. Our exceptional standards of service make sure that you have an enjoyable trip and with no hassle because we arrange everything for you, all you need to do is relax. Chowpatty Beach is one of the most famous beaches in Mumbai due to the stunning vistas, and in the evening it turns into a fun atmosphere as performers appear on the beach. The beach also has soft, golden sand perfect to relax on and while away the hours. Insider’s Tip: If you go to this Beach then you must experience the breath-taking sunset at dusk… this is the true Chowpatty experience. Possibly the most viewed and famous landmark in Mumbai, this iconic building was built in 1924 by British architect, George Wittet. 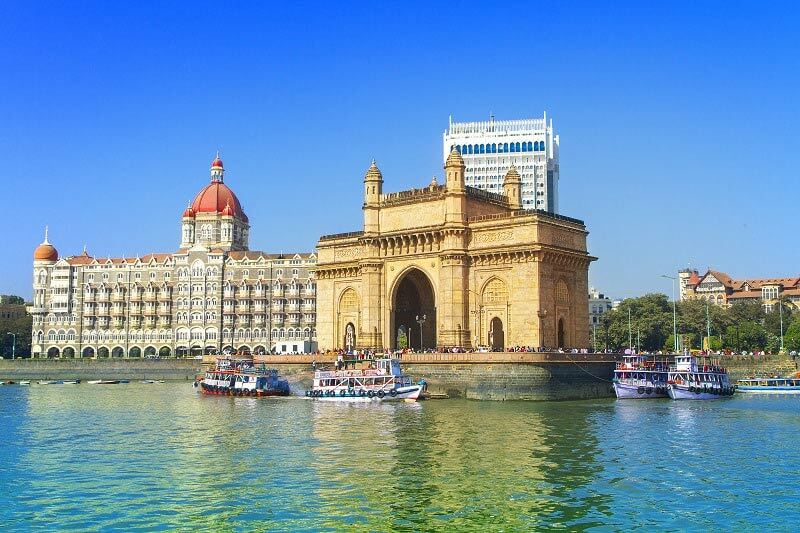 Built originally for the visit of King George V and Queen Mary, it is a must-see on all holidays to Mumbai. Insider’s Tip: The best time to visit this attraction is during the Elephanta Festival which is held every year in February or March. This outdoor extravaganza showcases performers in brightly coloured garb accompanied by traditional music and Indian dances. This is the most famous and well-known of hotels in Mumbai. It’s worth seeing this attraction, even if you’re not staying at the hotel, as guests are free to go in and experience the majesty of the architecture and the opulent surroundings. Once inside, you will find it easy to spend a few hours exploring as there are many things to discover, such as a large shopping area where you can buy clothes and merchandise, or relax in the choice of exceptional restaurants and bars. You won’t be disappointed! A trip to Mumbai wouldn’t be complete without a wild safari tour in the Sanjay Gandhi National Park. 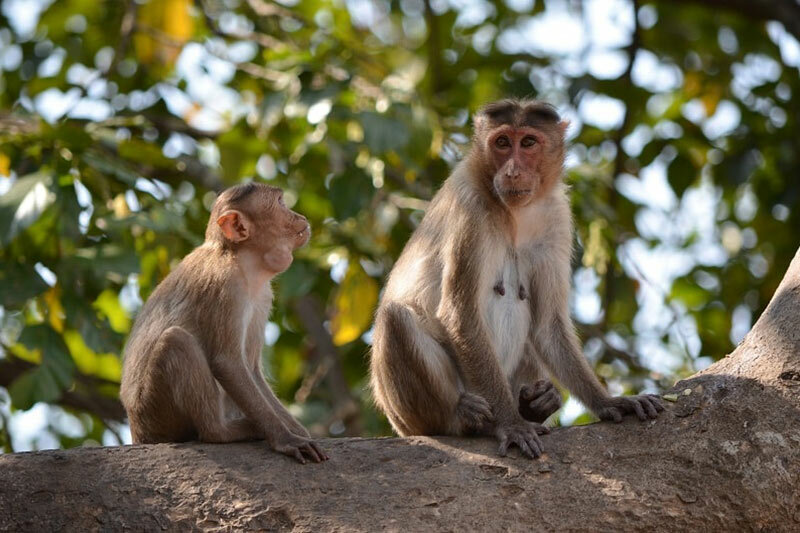 This national park is home to many rare and almost extinct animals, such as Rhesus and Bounet Macaque’s (a rare species of monkey) as well as different kinds of deer. Located to the north of Mumbai, the Sanjay Gandhi National Park sees around 2 million visitors each year. The national park isn’t just about the animals either. The forest opens at points providing fantastic views over the city, and intrepid visitors can explore the Buddhist temples that have been carved out of solid rock. Marine Drive is possibly the best pathway for an evening stroll, following the coast of Mumbai for approximately 3km. To make the most of this enchanting walk, the best time to do this in the evening as the sun setting at dusk offers spectacular views, and brings a peaceful respite from the bustling and often crazy city streets. Insider’s Tip: Make sure to visit one of the many restaurants in the area either during or after sunset as the food served is exquisite. My pick? Status Restaurant out near Nariman Point! 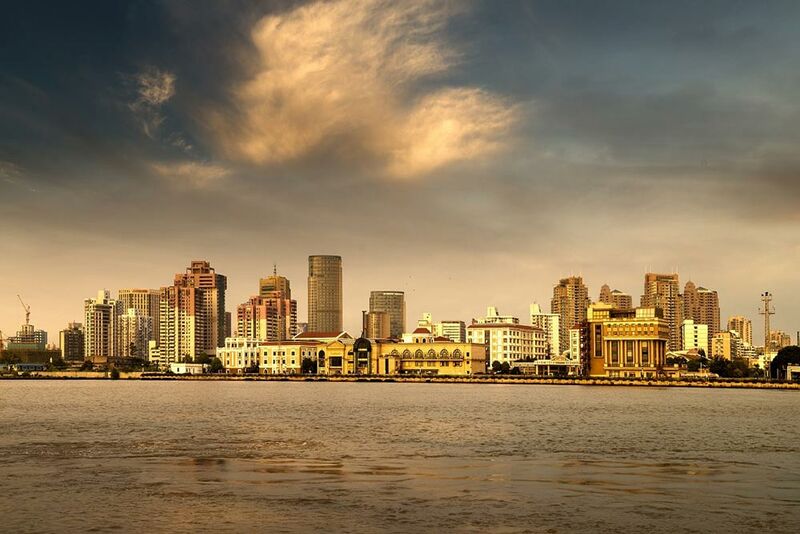 Mumbai is the centre of the ‘Bollywood’ film industry where hundreds of films are made every year. If you have an interest in the Bollywood industry there are tours available to Film City, which show the behind the scenes areas of Bollywood movies, and there is always something to see as India now produces more movies than any other country in the world. The area known as Film City was planned out in 1978 to help the Bollywood film industry increase its production capacity and reach a wider audience around the world. Guided tours are a must and provide visitors with a history of the industry as well as several interesting facts. 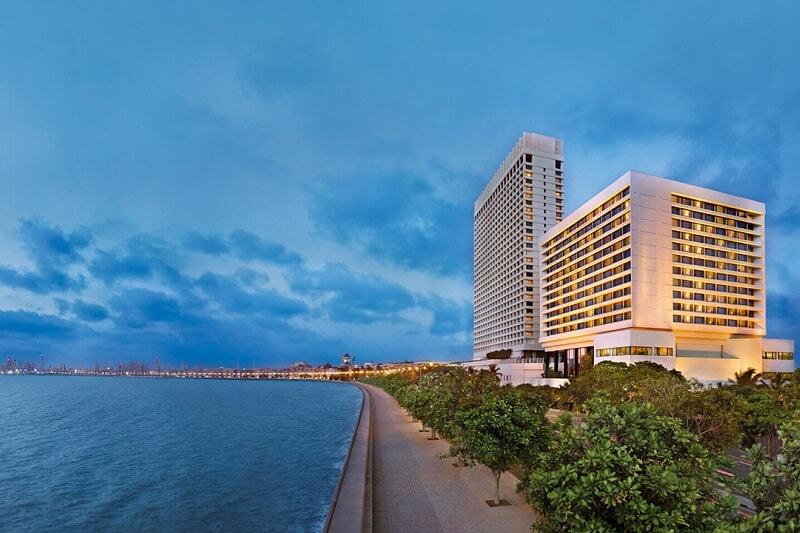 The Oberoi Hotel in Mumbai is the perfect location for your business meeting or event as it is located in the business district of the city. They have several board rooms which hold 6-20 people and their meeting rooms can have up to 30 people, making this beachside hotel ideally suited to your needs. This is one of India’s most desirable holiday hotels, and the presidential boardroom at the Sahara Star Hotel is suitable for board meetings up to 77 people. Located in the heart of the city, this hotel is easily accessible after your business flights to Mumbai. Fancy a splash? In Thane, there are two waterparks, Suraj Water Park and Tikuji-Ni-Wadi, making this is the perfect place to cool down in the hot Indian weather. Also home to the Korum Mall, you can go on a shopping spree and shop up a storm in over 125 outlets. Although around 21 miles from Mumbai, it is relatively easy to get to thanks to the train services, and a trip to Mumbai isn’t complete without an Indian train ride. Direct flights to Mumbai and Delhi are available with British Airways from London Heathrow making the perfect twin-city Indian holiday. Alternatively, visitors can connect through cities such as Dubai with Emirates, or create a luxury stopover en-route. Hottest months = Hot all year round with the wet season in June to September.